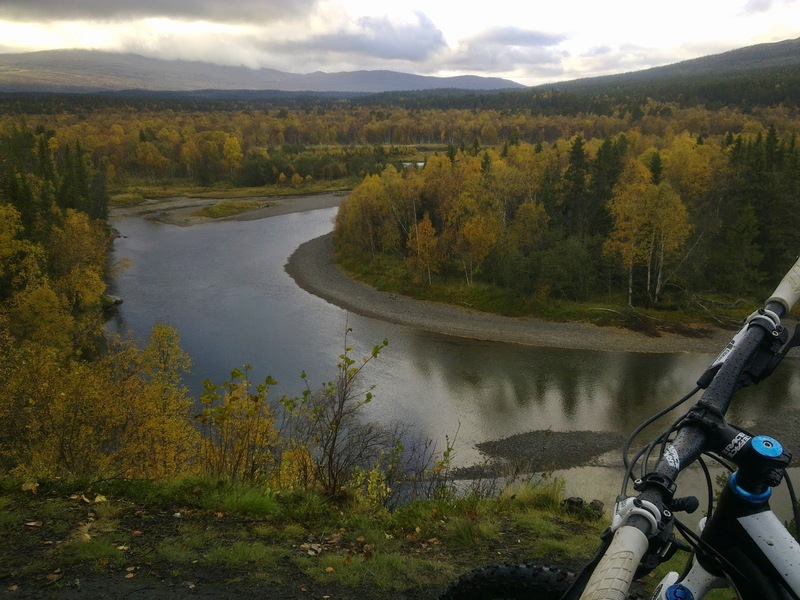 Another bike season is coming to its end here in Jämtland.. Rainy and muddy downhill is so much fun! In Åre the snow canons are up and waiting for cold degrees and I cant wait to go out skiing soon again. One month, and then I'll be there in my ski boots ready for those first turns. Couldnt be more excited for winter!